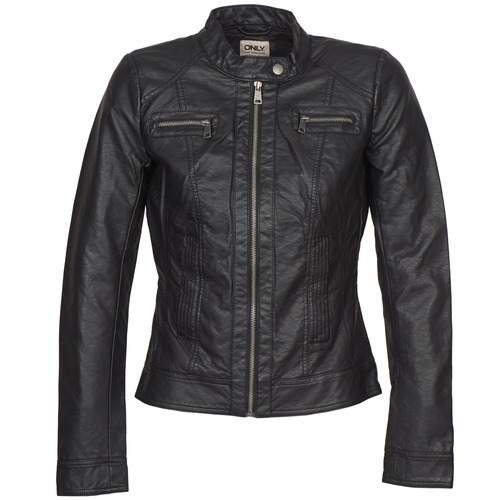 The leather jacket is OUR must-have this season, and we've found the perfect one at Only. 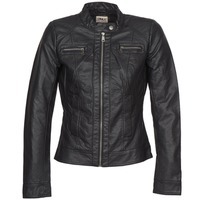 Thanks to the black colour and the design made of polyester (100%), this durable jacket goes with everything. A great design that fans of beautiful leathers will love!